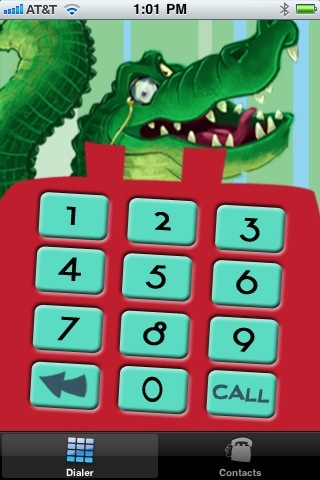 Perspectives From a Southern Belle: Funny Phone App! Kids want to be just like their parents. They follow mom and dad around, they love to dress in mom and dad's clothes, and they like to do activities their parents do too! As a kid, I loved to talk on my phone that was not plugged in. I can't help but think how much fun it would of been to have someone talk back to me. This is one of the best ideas for a product that I have heard in a while. The kids who I babysit like to talk on the phone, and always want to use my iphone. Now, they have their own friends to talk to on the phone. 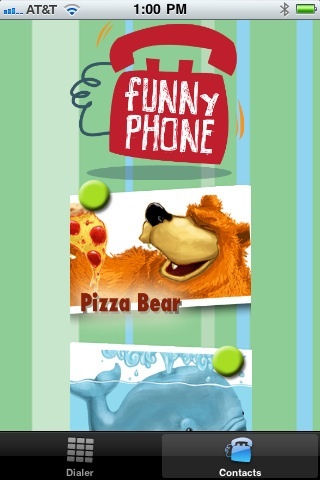 I love how they can dial a number and actually talk to a Bear, Whale, Crocodile, Cat, and Pet Rock. The dialogue of the characters actually sound like they are having a conversation with the children. They even ask questions and give the kids time to answer. You get the 5 characters for 99 cents. You can add other characters for a small fee. They even have special holiday characters and halloween ones too . This app is a steal for 99 cents! 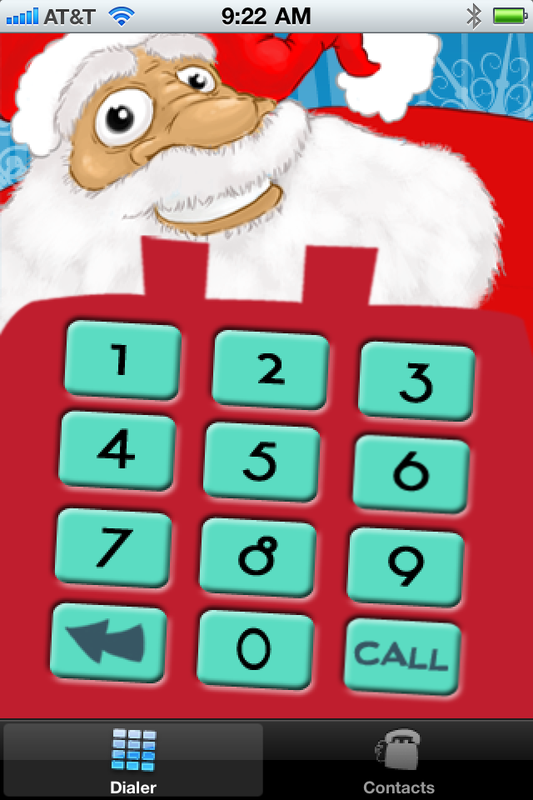 Check out how cute this app looks!! Check out more at the itunes store! Disclosure: I received product above for free for the purpose of this review. All opinions are 100% my own.